Please consult the following link. For a report and pictures from the event!  Due to an enormous number of registrations – we are currently at 350 participants with an increasing tendency -, our SE Events Team saw the necessity to migrate the SLAVONIC EUROPE NEW YEAR’S RECEPTION to significantly larger infrastructure premises in order to be able to host this historical event at the same evening properly and adequately. DATE & TIME REMAIN UNCHANGED! As a novelty, a TOMBOLA will be organised with special prizes (breakfast, lunch or dinner for two persons at the MARTIN’S HOTEL). Looking forward to welcome you on Tuesday 31 January as our special guest! Tuesday, 31 January 2017 from 6 p.m.
We extended the registration period until tomorrow 31 Janury 2017 by 12.00 p.m. 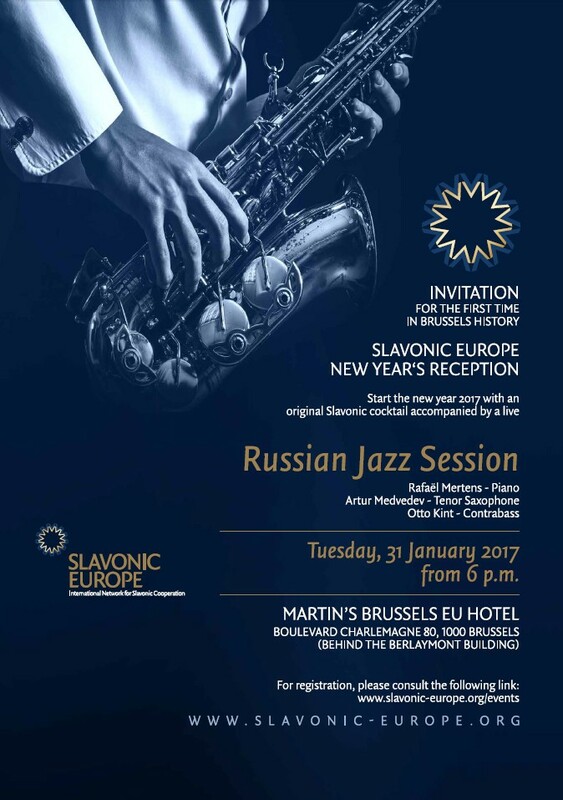 Looking forward to welcoming you on 31 January at the MARTIN’S BRUSSELS EU HOTEL!